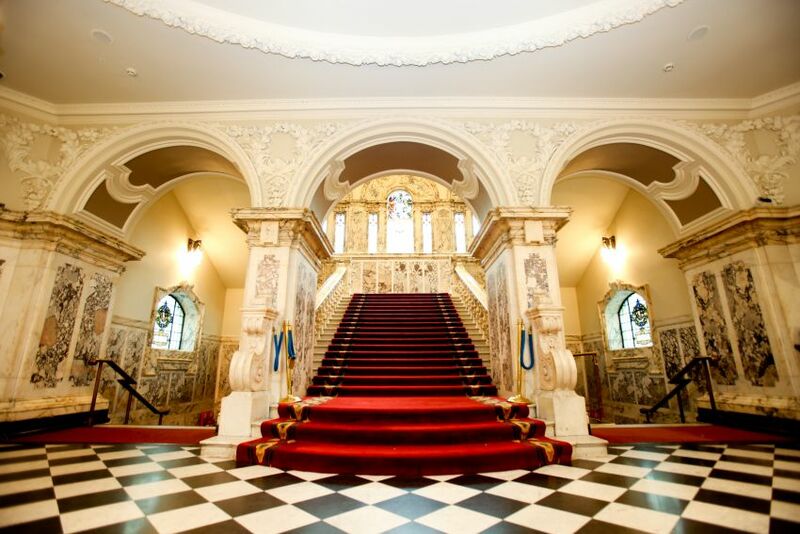 We thank Belfast City Council for their kind generosity for the use of City Hall. We thank Visit Belfast for their kind support for the organisation of social events. For a full refund of registration fees, cancellation must be made a full week prior to the start of the programme. There will be no refunding if the cancellation request is after 3rd of March 2019. Please send your cancellation request to the contacts below to proceed. Please complete the form below to register your interest in attending the conference. Belfast has two airports, sea crossings from Scotland and England and a direct rail link from Dublin. There are direct flights to Belfast from over twenty European cities and a number of North American locations. 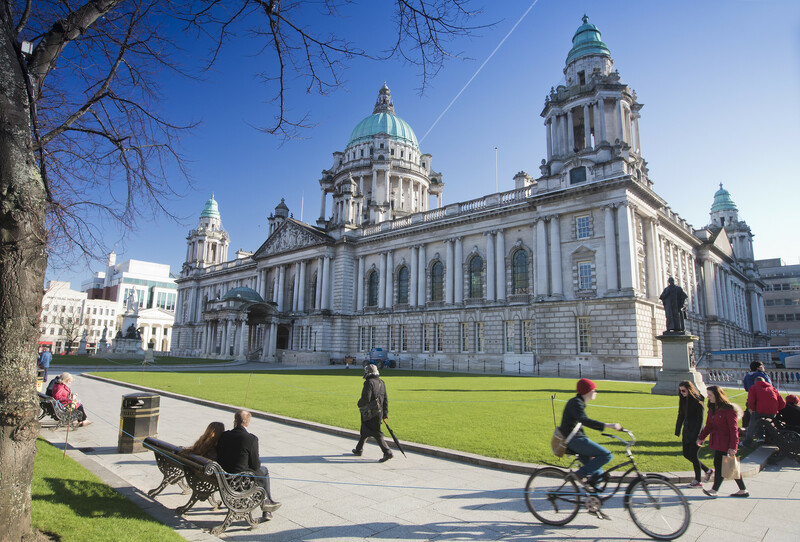 The detailed information about traveling to Belfast and getting around the city is accessible via http://visitbelfast.com/. Flight information for BHD is available via www.belfastcityairport.com. Situated at around three miles from Belfast City Centre, there are bus services (Airport Express 600) from the airport terminal to the city centre every 20 minutes (05:30 – 22:05) Monday to Friday. The information for the services on Saturdays and Sundays are available via www.translink.co.uk. Flight information for BFS is available via www.belfastairport.com. Belfast International Airport is 30 minutes drive via M2 Motorway from the city centre. There are bus services (Airport Express 300) between the airport and Belfast City Centre every 15 minutes Monday to Friday, every 20 minutes on Saturday and every 30 minutes on Sunday. Airport Express 300 operates 24 hours a day with less frequent services during the night times. The information for the services on Saturdays and Sundays and off-peak times are available via www.translink.co.uk. Flight information for DUB is available via www.dublinairport.com. Dublin is the capital and largest city of Ireland. If you are interested in traveling by rail, an Enterprise service runs 8 times daily during Monday to Friday from Dublin to Belfast with the journey duration of approximately 2 hours. To travel by bus, Dublin Airport Express Coach Service operates from Dublin Airport to Belfast within approximately 2 hours. The information for the rail and bus services is available via www.translink.co.uk. 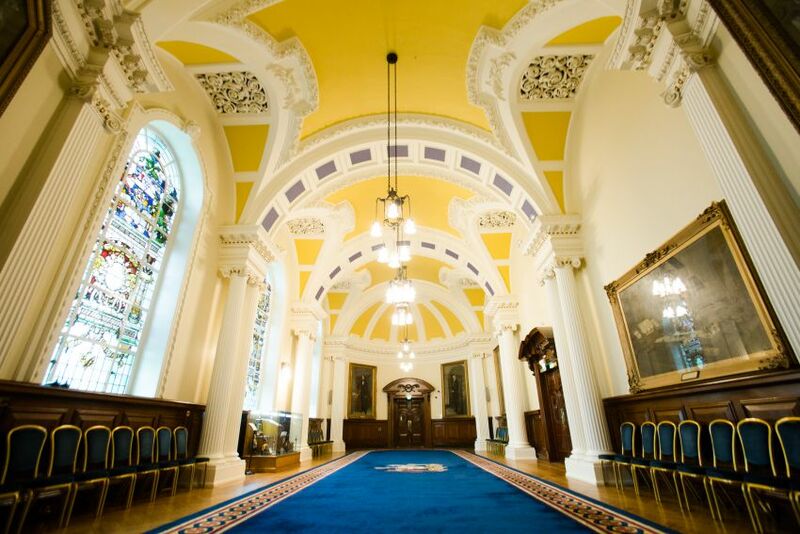 Once you arrived at the Belfast city centre, the Jordanstown Campus is easily accessible via taxi, bus and railway. The information about the transportation from Belfast to Jordanstown campus is accessible via www.translink.co.uk. There are currently 57 hotels (4,552 rooms) in greater Belfast and seven more hotels to be completed by 2018 which add 683 rooms. Most of these options are within 15 minutes walking distance to the Belfast City Centre. This makes the participants to choose from a competitive priced list of accommodations to stay in Belfast during the school time. The list of Belfast accommodation options with their detailed location is available via http://visitbelfast.com/stay-in-belfast/accommodation.